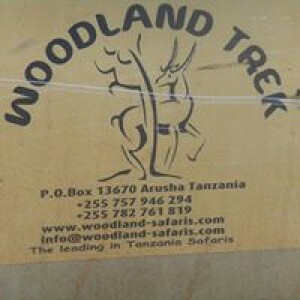 Woodland Trek and Safaris Ltd is a Safari Company that offers you a choice of carefully selected African Safaris. 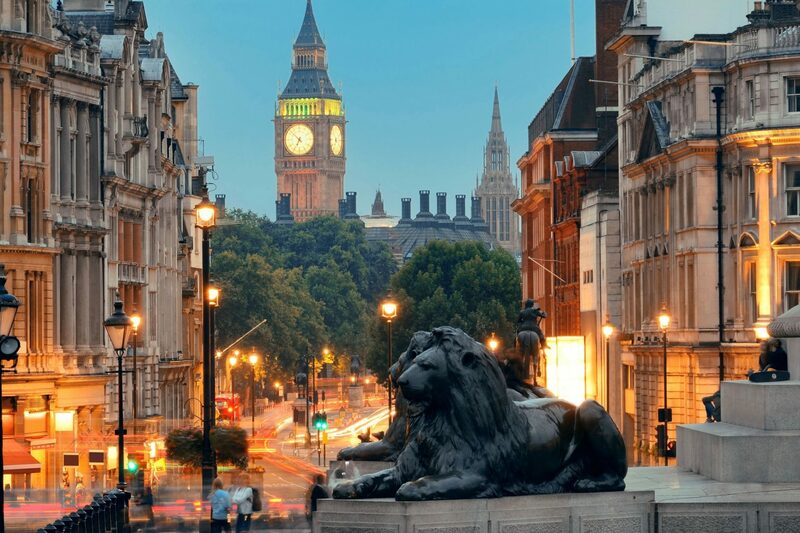 We are a full service travel company continuously striving to provide not only the highest standard services but also the most unique and interesting tour packages that are offered in East Africa. Be it a romantic honeymoon in Africa, a wildlife viewing, spice island tour in Zanzibar or any customized tour of your choice, our tour planner will take into consideration all of your wishes and we will do our level best to accommodate them.